New term is almost upon us! Our first event will be an introduction to postgraduate study from the student's point of view. We'll be sharing our various experiences to help prepare new students for what lies ahead. 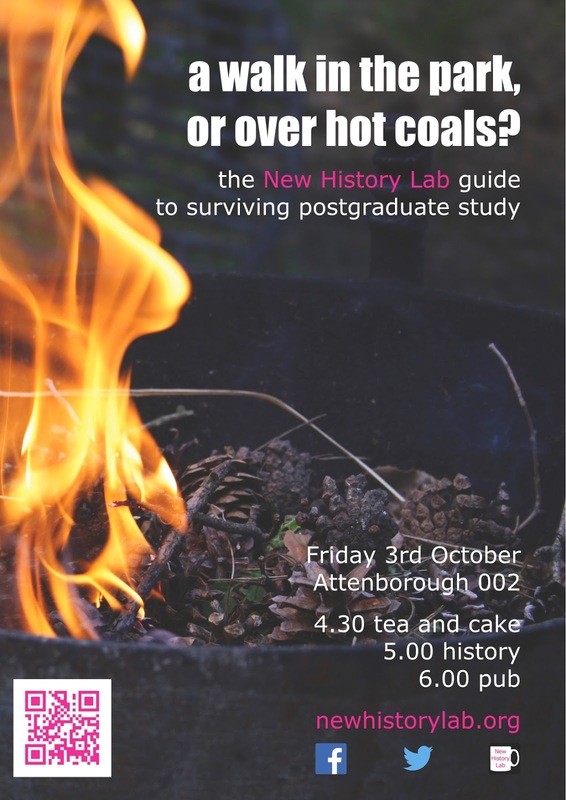 Come along to meet your fellow postgrads from across the School of History and elsewhere. We look forward to meeting as many of you as possible!